2019 Photo Competition is open! 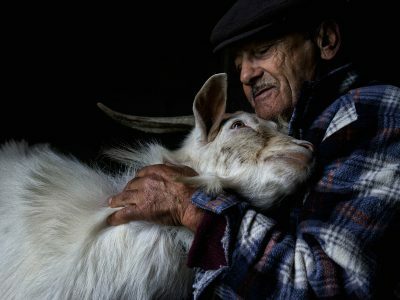 Clichés about animal health and welfare and the veterinary profession are numerous in the collective consciousness, and photos depicting the topic often do not capture the reality of the related activities on the ground. The prizes range from €800 to €1,500, depending on the category. Become an artistic ambassador for animal health across the world.